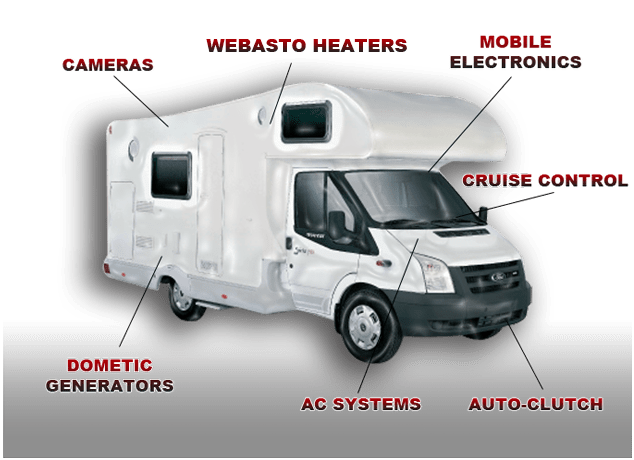 Huge range of products for motorhome applications. Heating, cooling and cruise control specialists. Home of the amazing Autoclutch.